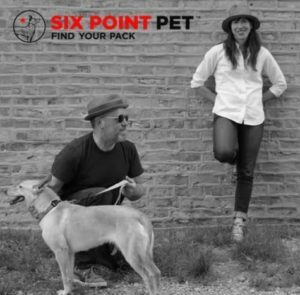 Six Point Pet is a pet collar & leash manufacturer based in Chicago. Their collaborations with emerging artists and their own original designs are inspired by stories that resonate and connect with pet owners. Their artful collars and pet-friendly themes amplify the special bond that pet lovers share with their pets and other pet owners. • Felines & Canines Inc.
We are excited to be featuring Six Point Pet along with 100+ of Chicago’s finest artisans in food, fashion, home goods + art at the Chicago Artisan Market at Morgan Manufacturing (401 N. Morgan St., Chicago) on Sunday, December 2, 2018 from 10am-4pm. Co-owners Tom & Missy owned and operated a pet boutique for 13 years before launching Six Point Pet. During that time, they saw many pet products flow through their doors. 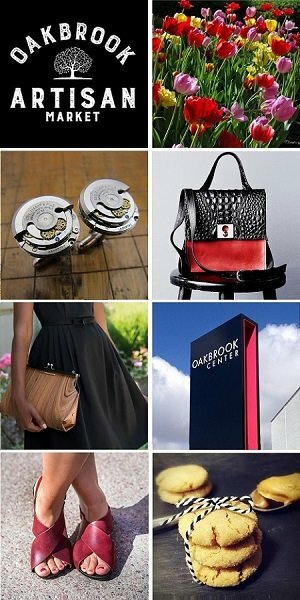 As former buyers, they developed an appreciation for well-crafted and well-conceived products that connect with customers. 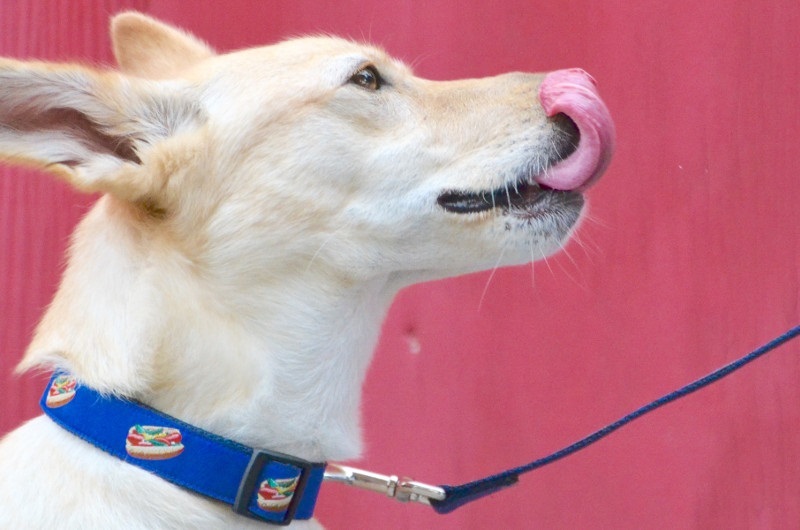 They have applied their experience to create their own line of pet products.